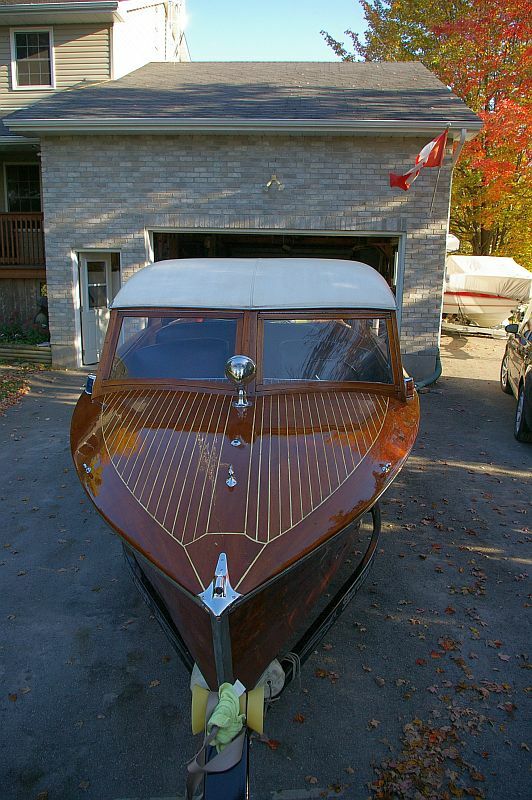 You are browsing the archive for Greavette boat for sale. 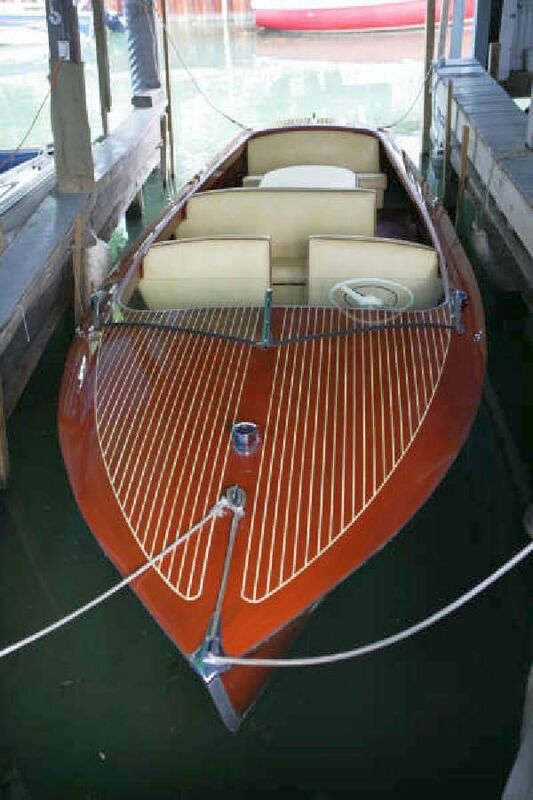 Please see notes from the owner below. 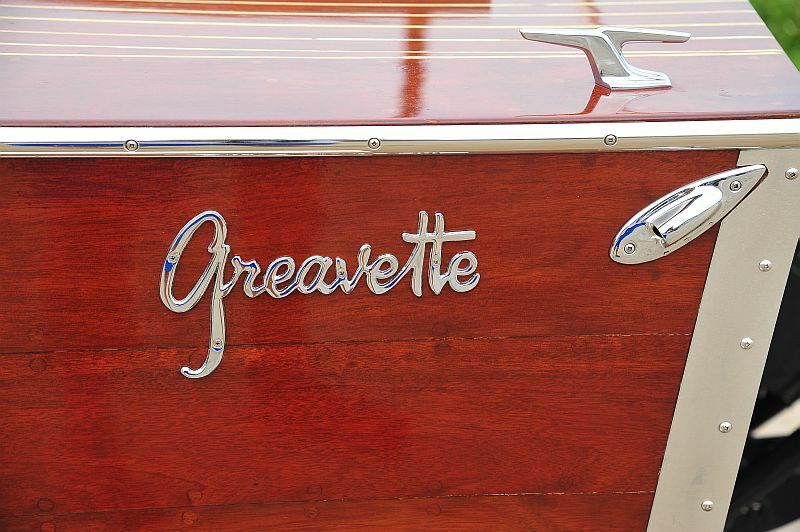 The Greavette needs new varnish. 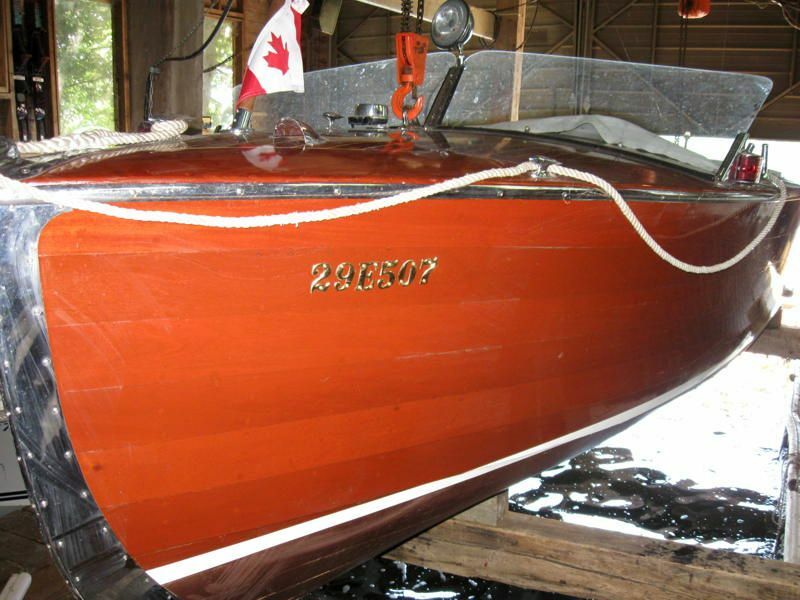 having been stored in a shed. 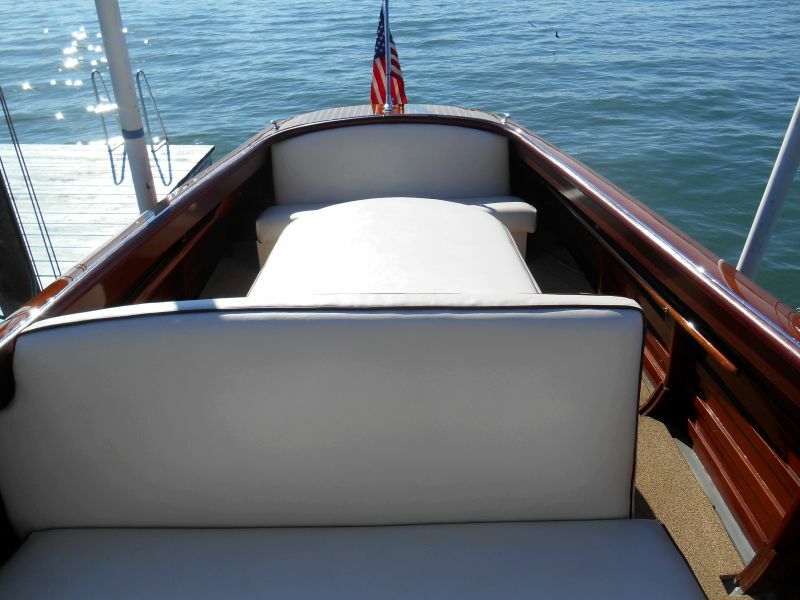 Some wood work is needed:: splash rails and new chines. 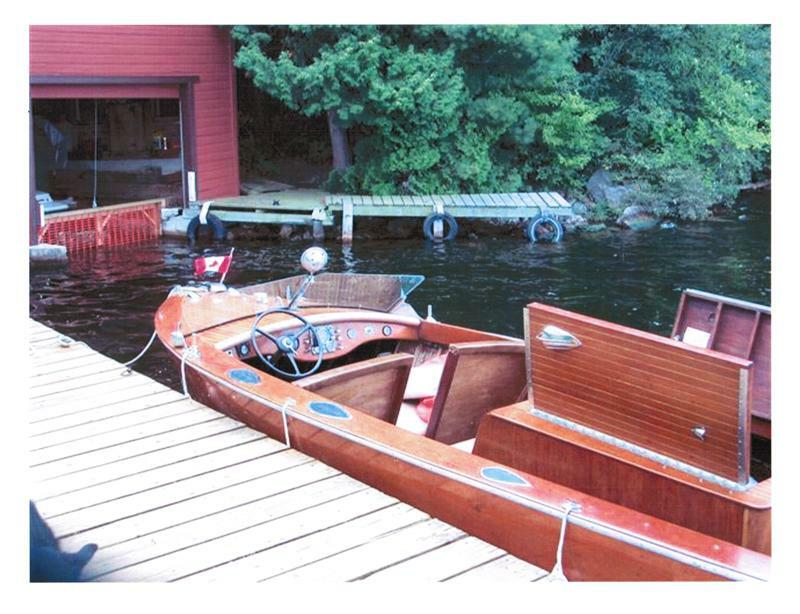 We would like the boat to remain in Muskoka. 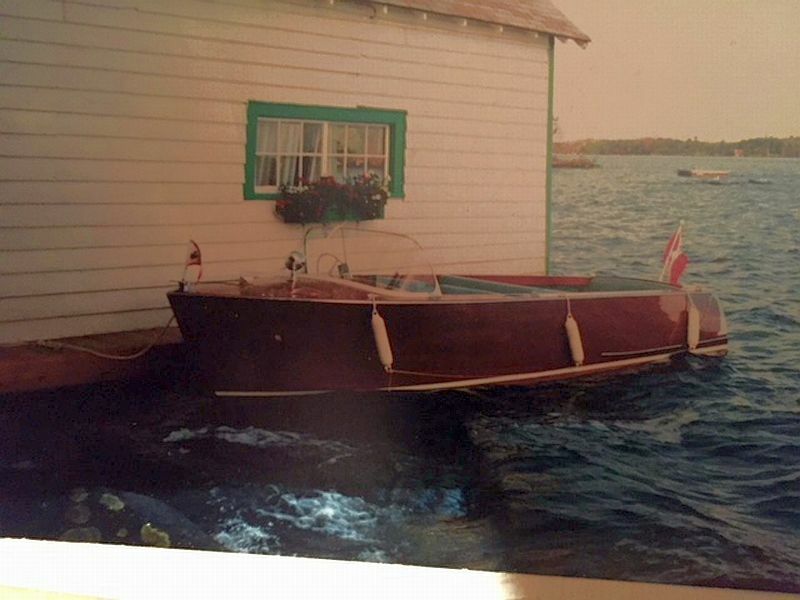 She has been there her entire life. 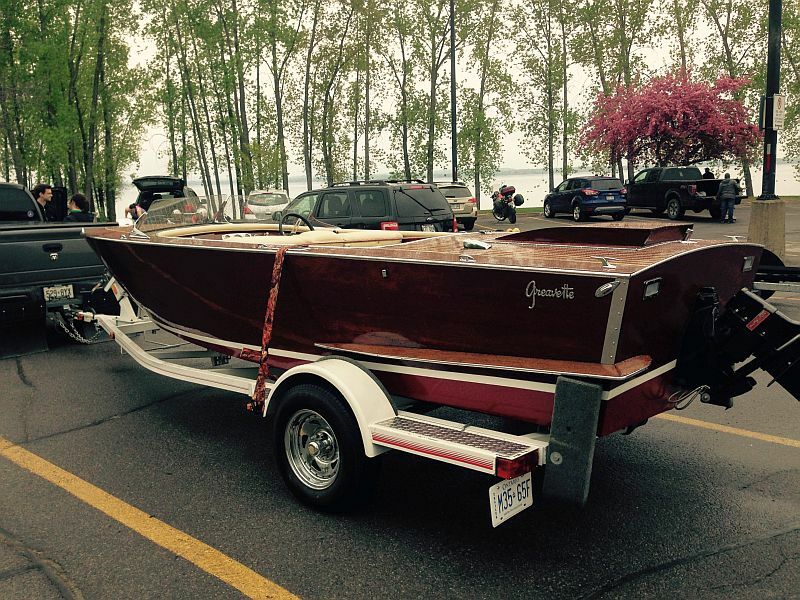 Our newest listing: a Greavette Sunflash. 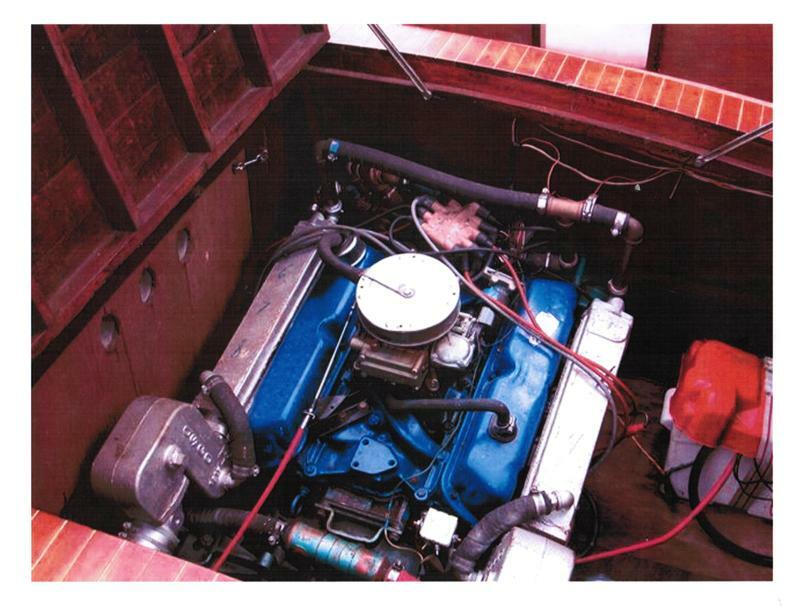 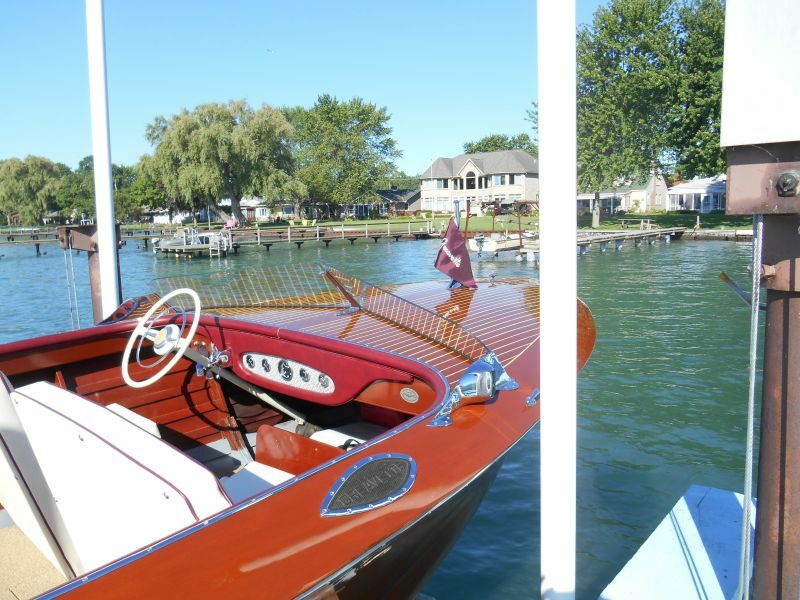 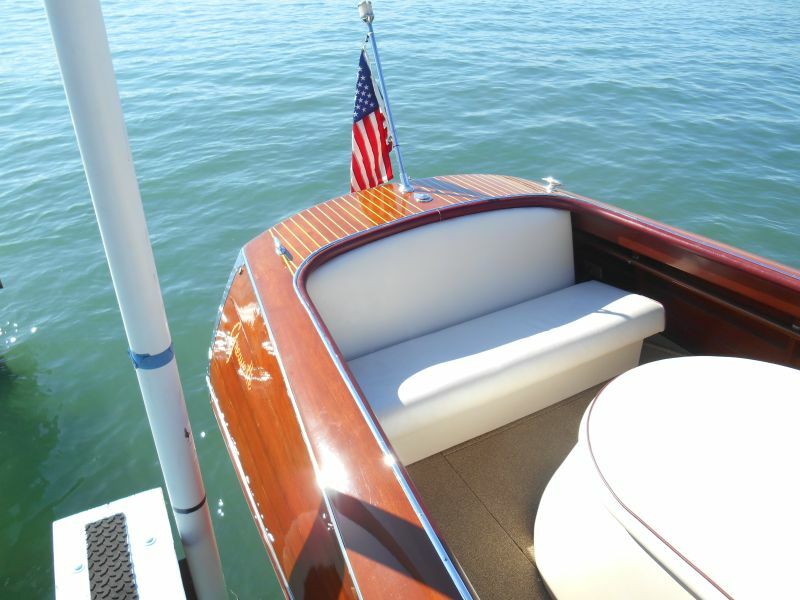 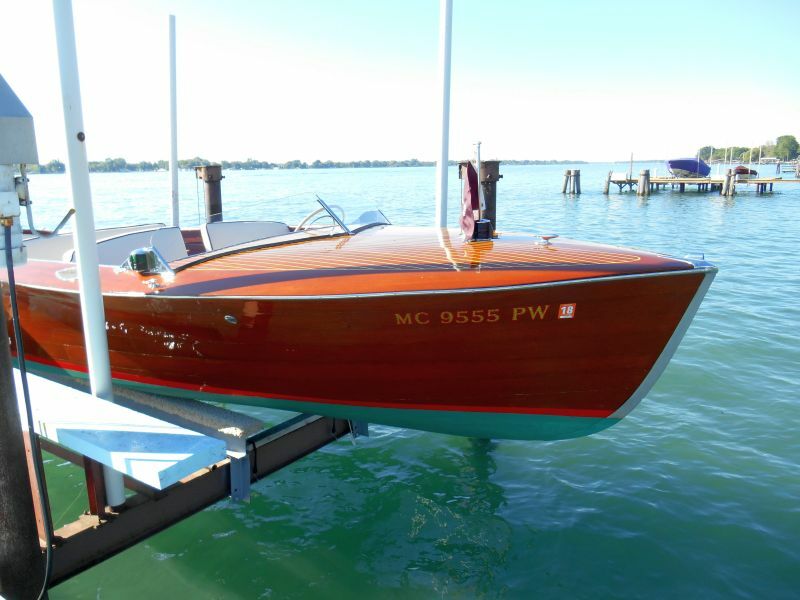 “1964 Rare Gravette Sunflash with a mahogany planked hull, original Mercruiser 4cyl 110 HP engine, recently rewired with electrical standard upgraded current safety standards. 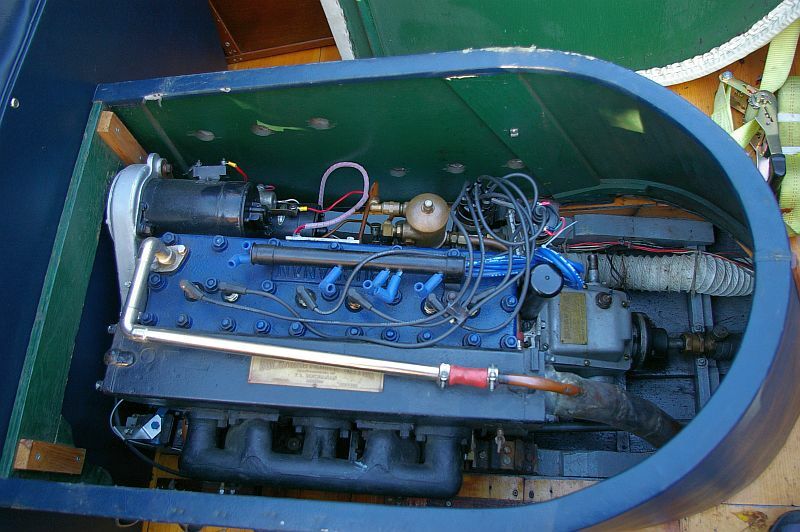 New SW Gauges. 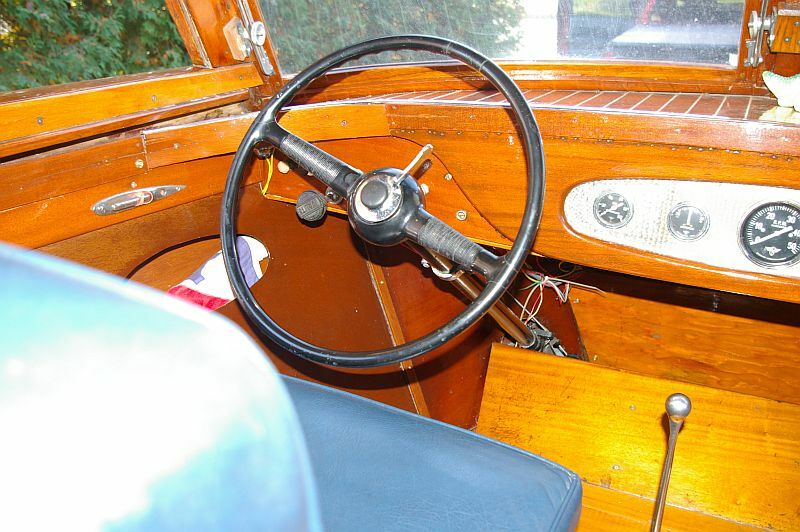 Modified windscreen and newer steering fitted. 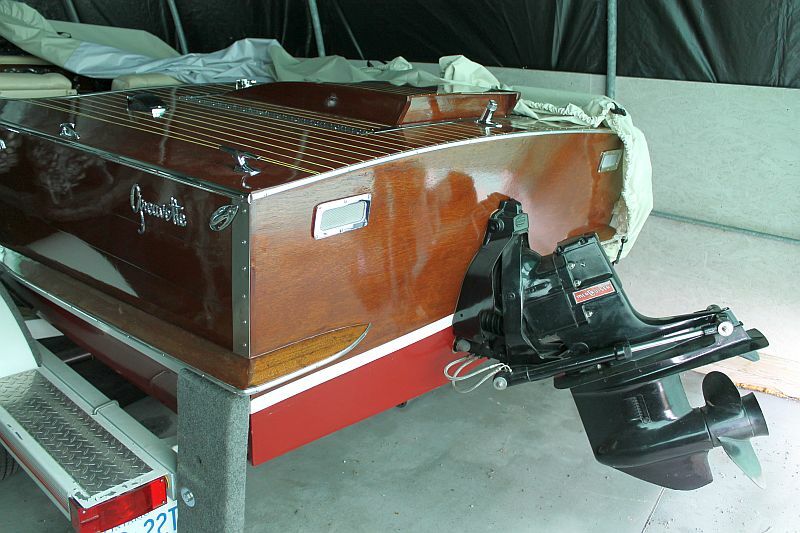 Sale includes a Bear single axle trailer with bearing buddies. 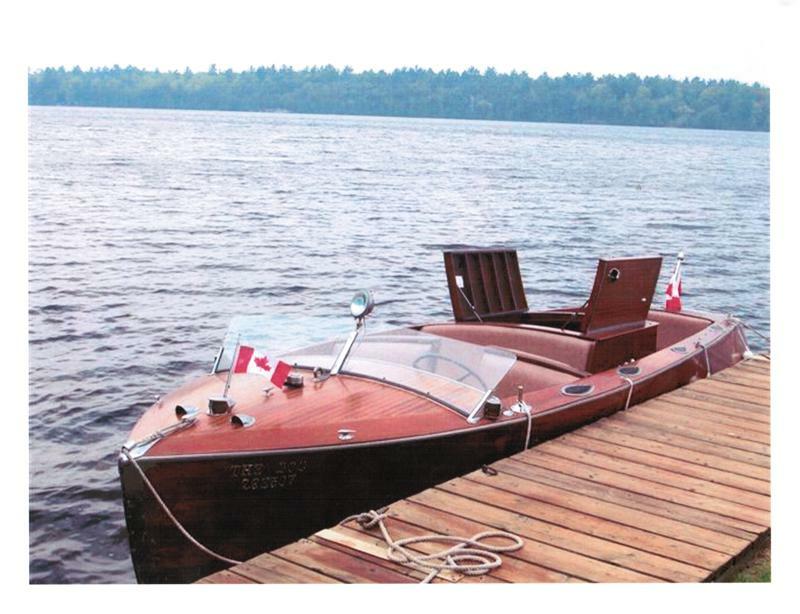 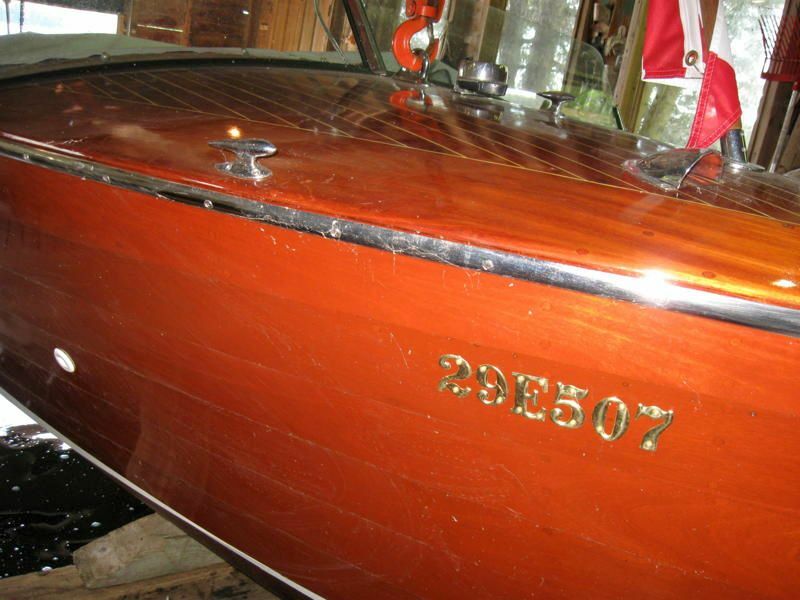 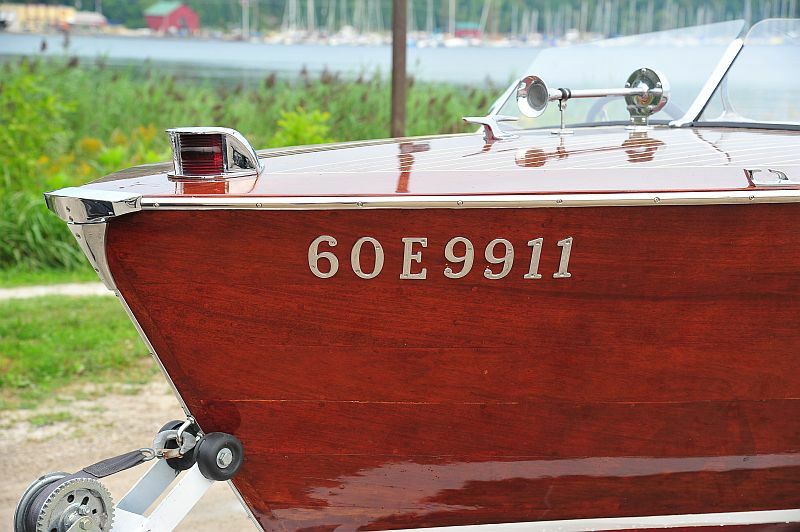 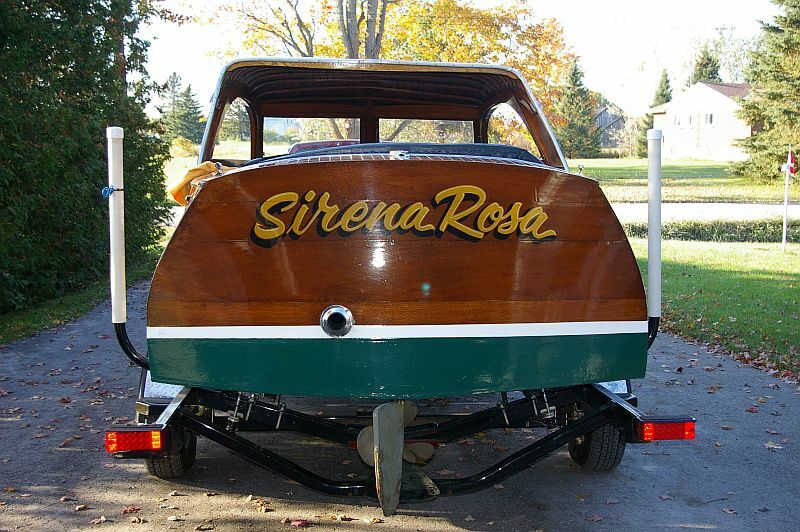 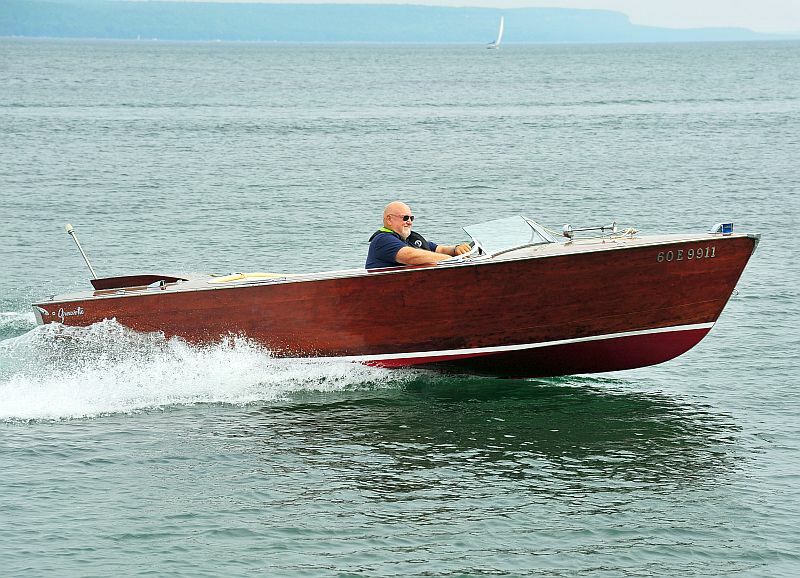 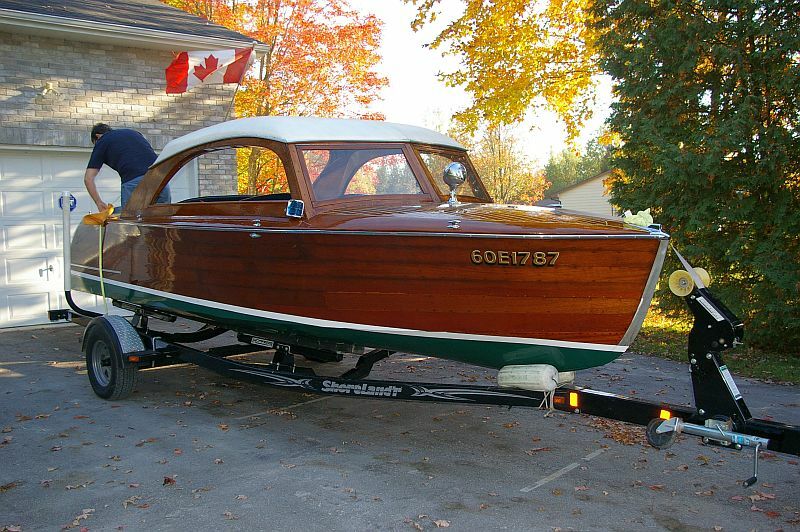 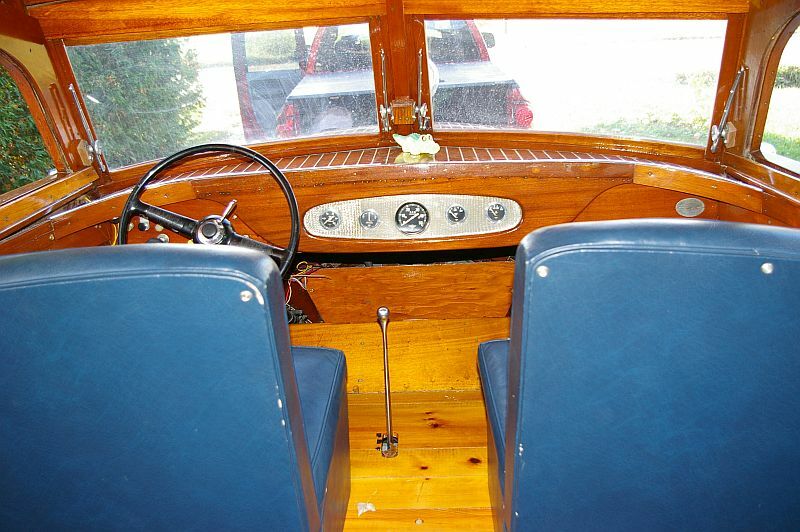 Tags: ACBS, Greavette boat for sale, Greavette Sunflash for sale, Port Carling Boats, vintage boats for sale, wooden boats, wooden boats for sale, woody boater Comments Off on Our newest listing: a Greavette Sunflash. 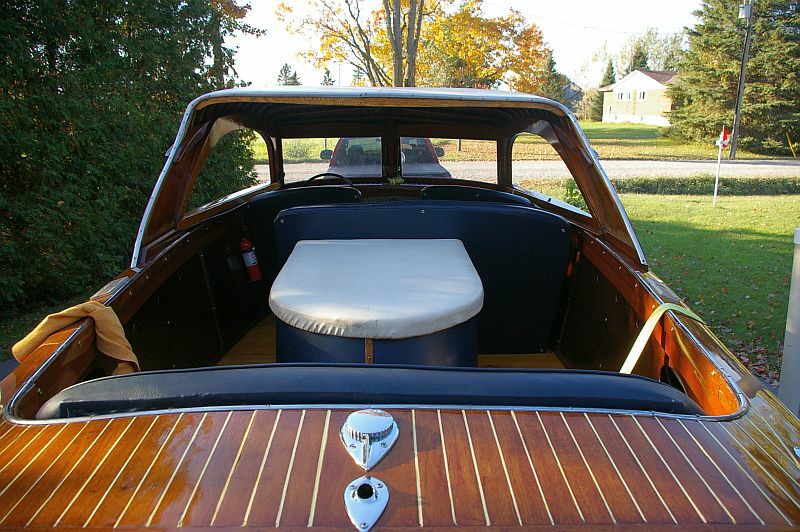 We have been informed by the owner that the rare Shepherd hardtop offered for sale on our website, has had a new bottom installed in 2016. 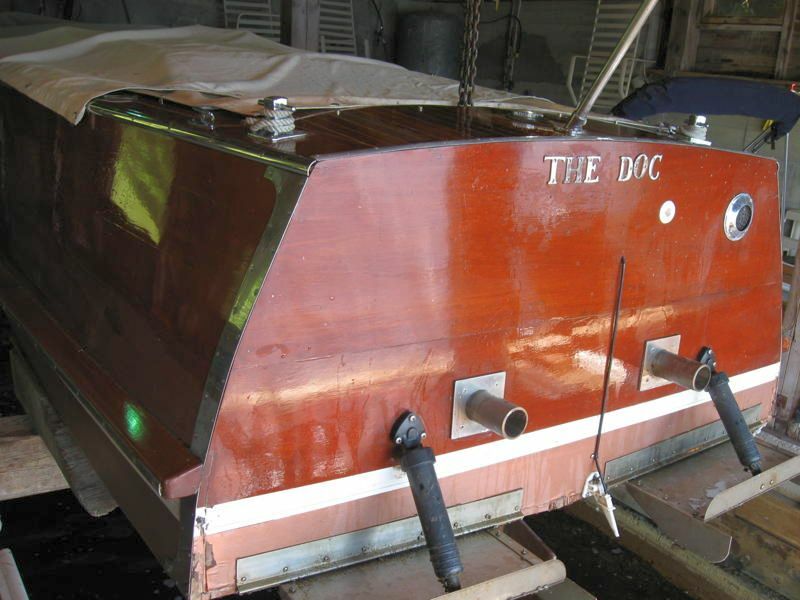 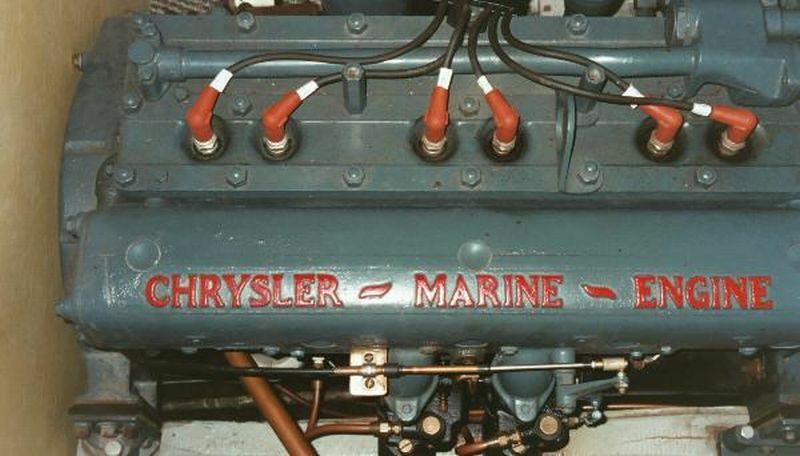 This will certainly give the Shepherd a “new lease on life” and will no doubt add years of seaworthiness to the vessel. 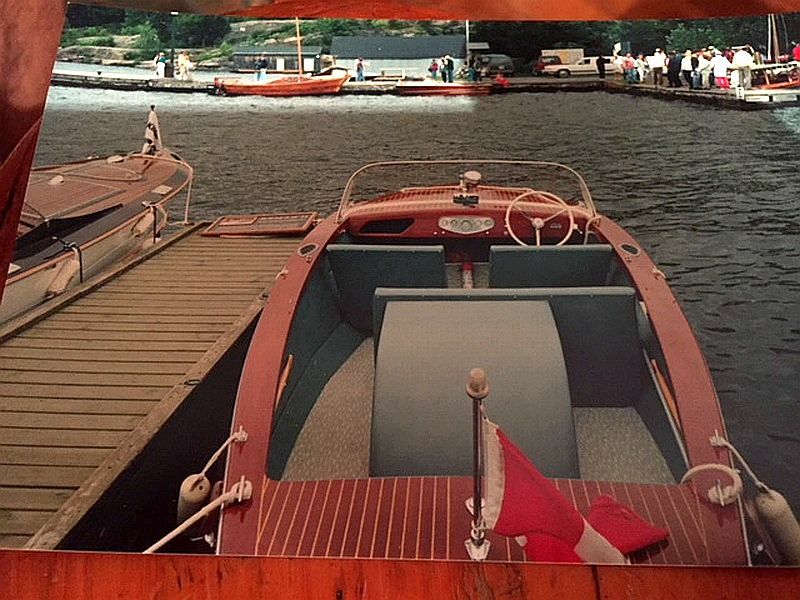 Please see details and photos below. 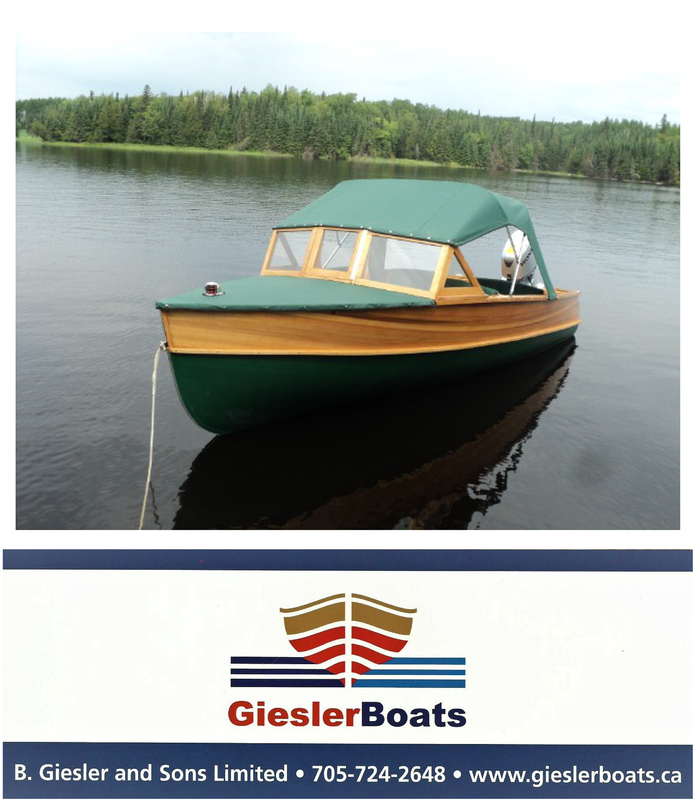 Note: A new bottom was installed on the Greavette at Miller Potters in the fall of 2015 at the end of the boating season.